Smuggling was a traditional ‘occupation’ along the South West coast for hundreds of years and Teignmouth and its surrounding areas was no exception. If you walk along the seafront following the railway line after about a mile and a half you reach Smugglers Cove (or “Smugglers Gap”) which lies at the bottom of Smugglers lane leading up to the village of Holcombe. 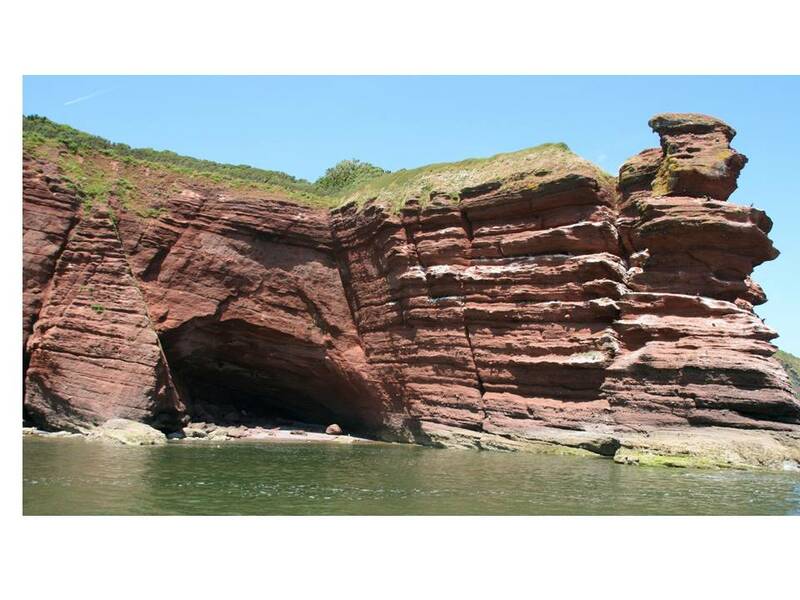 “….. is a huge cave ideal for the job of smuggling. A man would take up position inside the cave and show a light to his mates out at sea when they were ready to come in, during darkness of course. 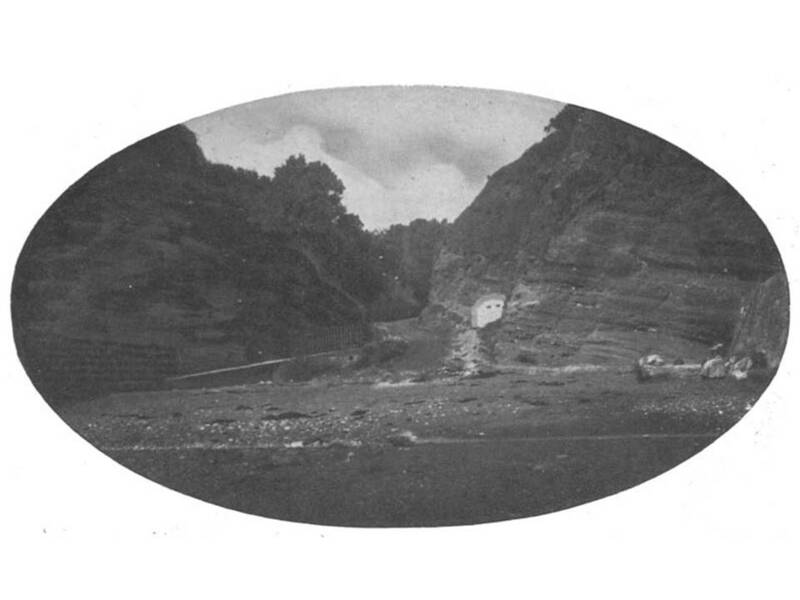 His light could be seen out at sea by the smugglers but not by the coastguards at Dawlish or Teignmouth owing to the cliffs on either side of the cave protruding well out to sea. 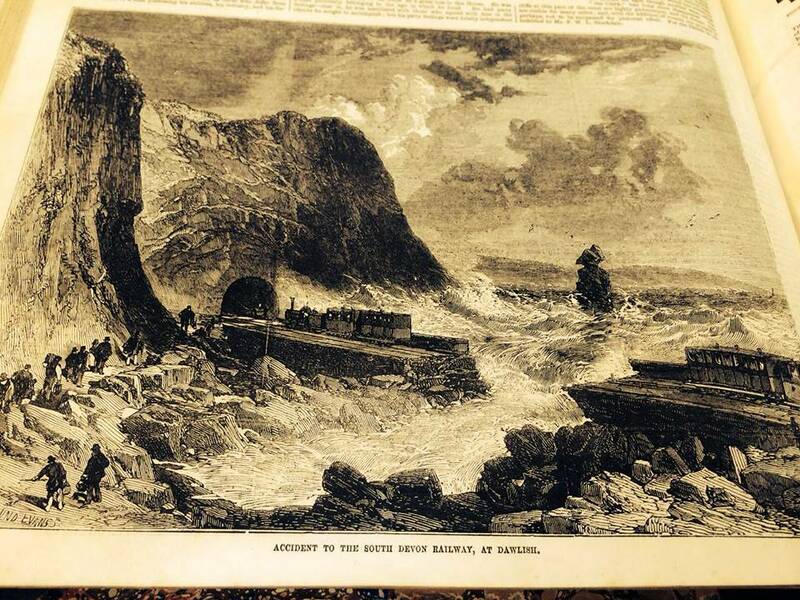 There is also a Smugglers Tunnel leading to Ness Cove on the other side of the Estuary from Teignmouth and tales of the Coombe Cellars Inn (see Keats Teignmouth poem) being a smugglers haunt from where contraband would be ferried across the river to be hidden in the Haldon hills.